Zenefits is an all-in-one Digital HR platform for small and medium businesses. It is designed to assist in managing the modern workforce through a mobile-first HR experience by integrating its own applications with providers on the Zenefits platform. 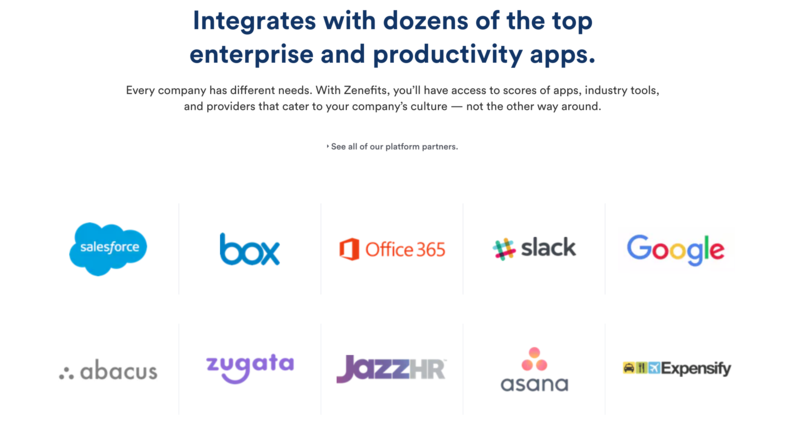 Zenefits' applications like HR, Benefits, Time, Payroll and Compliance combine with partner applications like email, collaboration, expense management, and employee engagement. Zenefits was founded in 2013 and is headquartered in San Francisco, CA. *Based on Preferred Stock Price, Zenefits does not have a stock symbol since it is currently private and is yet to have an IPO. EquityZen does not have an affiliation with, formal relationship with, or endorsement from Zenefits or any companies featured above.